At Richardson Glass service we are experts on all types of residential glass. 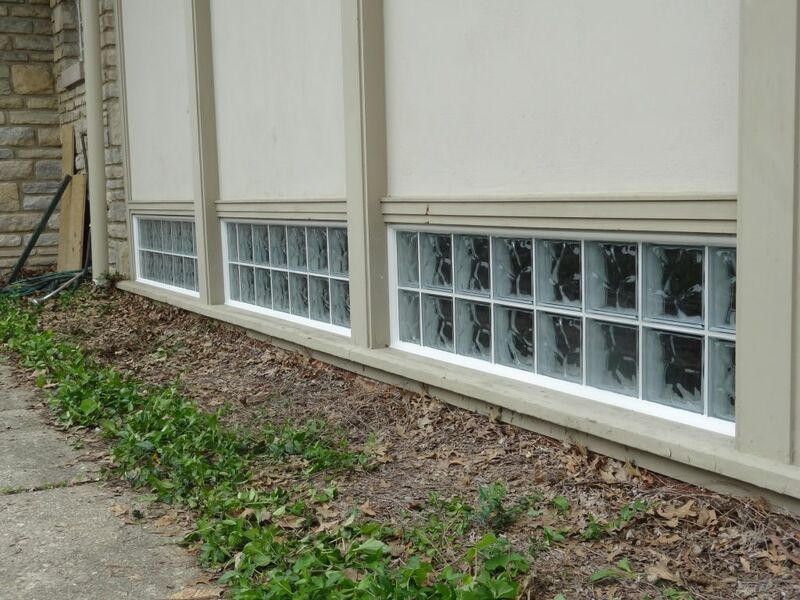 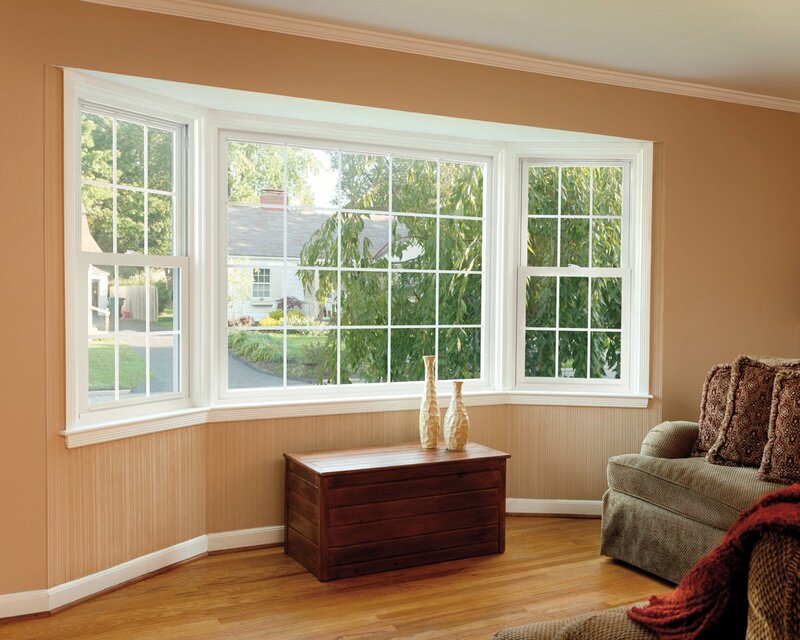 Whether you need a broken pane fixed or you need all of your windows replaced in your home. 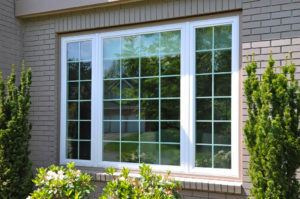 No matter if its Insulated, single pane or glass block we have the experts to fix your issues and make your home beautiful. 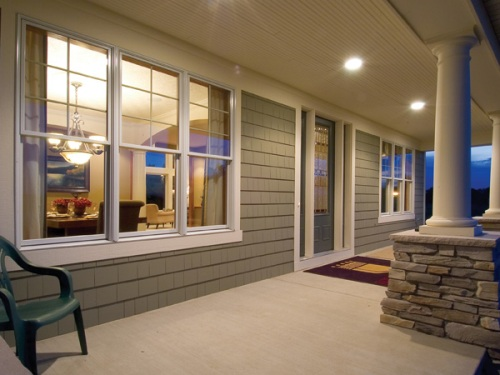 If you are needing the complete replacement of a window or all your windows we install Simonton windows which offer a lifetime warranty and offer great windows at a competitive price.